The biggest U.S. cable operator, Comcast Corp., would like to see many more episodes of TV network shows available on pay TV providers’ on-demand services. Typically only about 30% of all TV/cable network shows are “stacked” on VOD online platforms, according to Comcast, which counts only 500 of such shows, according to Steve Meyer, vice president of video strategy/analysis. The company believes TV networks would benefit if more episodes were available so viewers could catch up — which of course would also increase usage of Comcast’s long-time Xfinity On Demand service. More importantly, Comcast believe VOD drives marketing and ultimately long-term viewership of shows — good for the whole TV business. 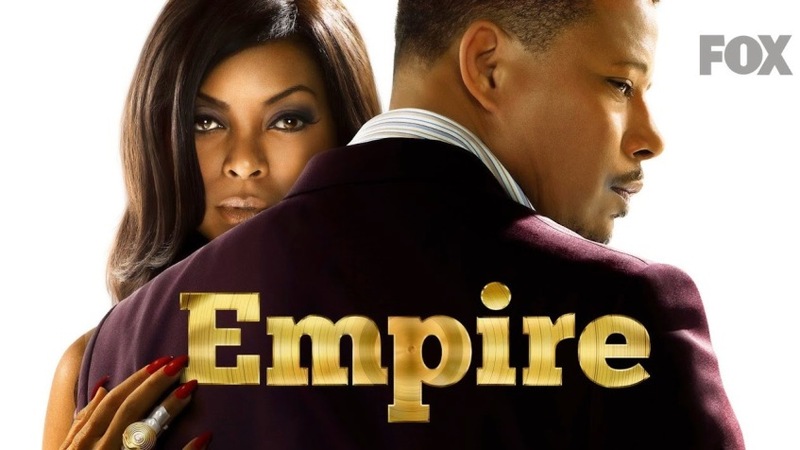 One big example is the historic continued rise of Fox’s “Empire” hit. In Comcast households alone, the season finale drew nearly one million views on Xfinity On Demand within the first three days.